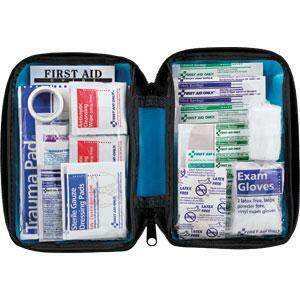 These Medium All-Purpose First Aid Kits, from First Aid Only™ contain the essentials in a modest size. Great for minor injuries and ailments. Size: 7.75" X 5" X 1.125"